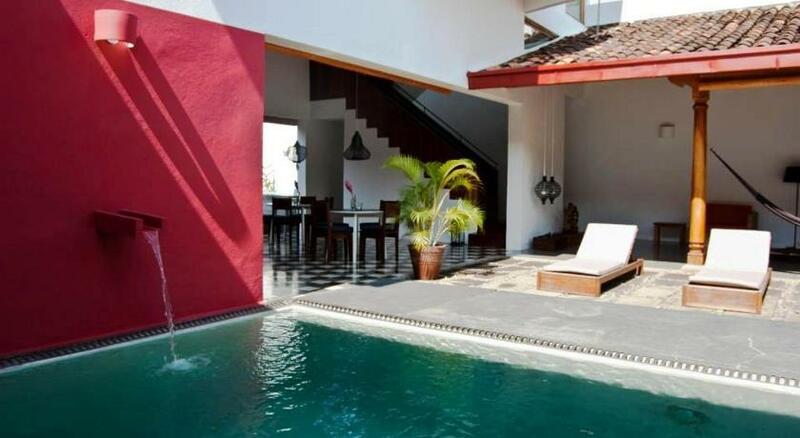 Nicaragua hotels. - Hotel videos, user reviews, cheap booking! Showing 1 - 10 of 178 best hotels. | Sorted by rating. 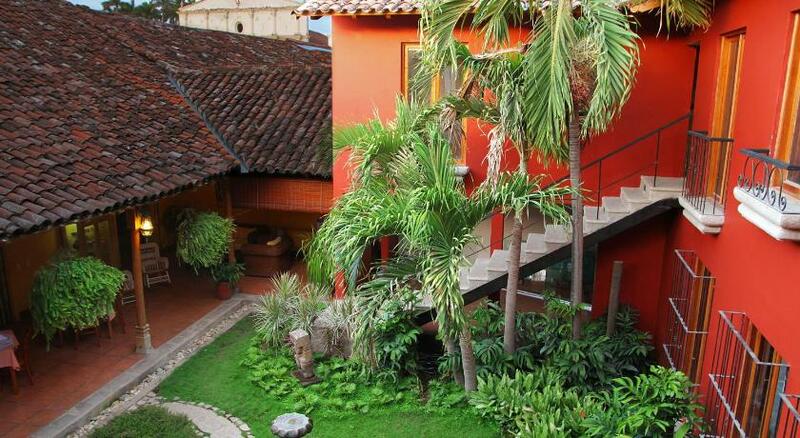 Located in the centre of Granada, Los Patios Hotel Granada is a stylish hotel with an outdoor swimming pool, spa and gym. Its attractive rooms have views of the surrounding countryside. 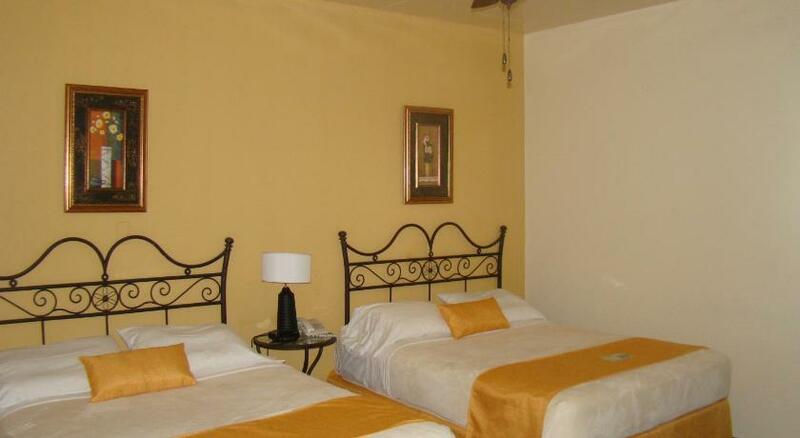 Located in a residential district of Managua, Hotel Casa El Madroño offers its guests elegantly decorated rooms, designated smoking areas and free Wi-Fi throughout the hotel. 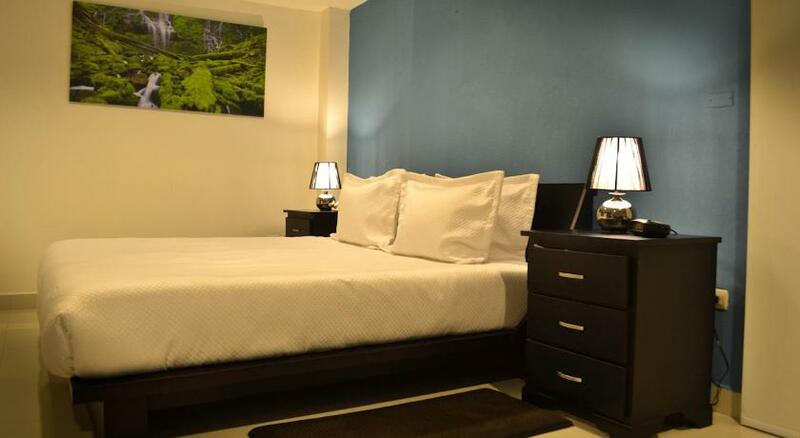 An outdoor pool, a gym and spacious rooms with free Wi-Fi and LCD cable TV are offered at this stylish hotel. It is located across from Metrocentro Shopping Center and Ruben Dario Square. Located in Granada's Historical Centre, Hotel Estrada is located 100 metres from the Main Square and 4 km from La Isleta Island. 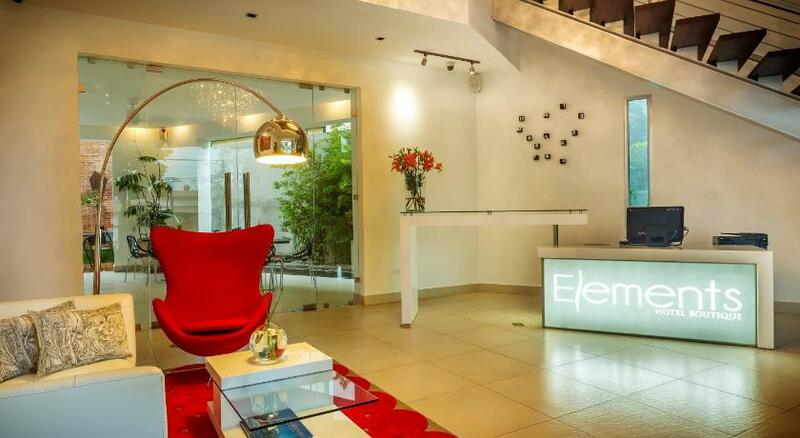 Only 10 minutes’ drive from central Managua, Elements Hotel Boutique offers an outdoor pool, fitness centre, gardens and a restaurant. A free à la carte breakfast is included. With an outdoor pool, the Wayak Hotel is located within a 5-minute drive of the center of Managua, just over half a mile from the city's popular Galerias Shopping Center. Hotel il Padrino is situated in a commercial zone in Granada, only 200 metres from an area with various bars and restaurants. It also offers massage services for a fee and a shared lounge area. Set in a colonial mansion less than 100 metres from Granada Cathedral, Hotel Dario offers charming accommodation in the city’s old town. 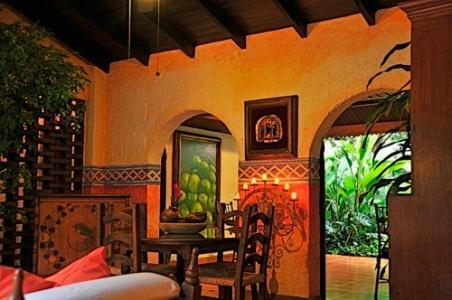 Featuring charming, colonial-style rooms and interior patios, Hotel Casa Naranja is in the center of Managua. It features an on-site restaurant and free Wi-Fi.